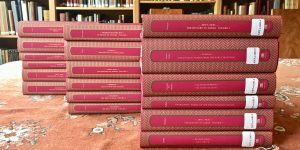 Recent acquisitions of new books for the AIIT library include the first 18 volumes in the new Murty Classical Library of India series (MCLI), published by Harvard University Press. 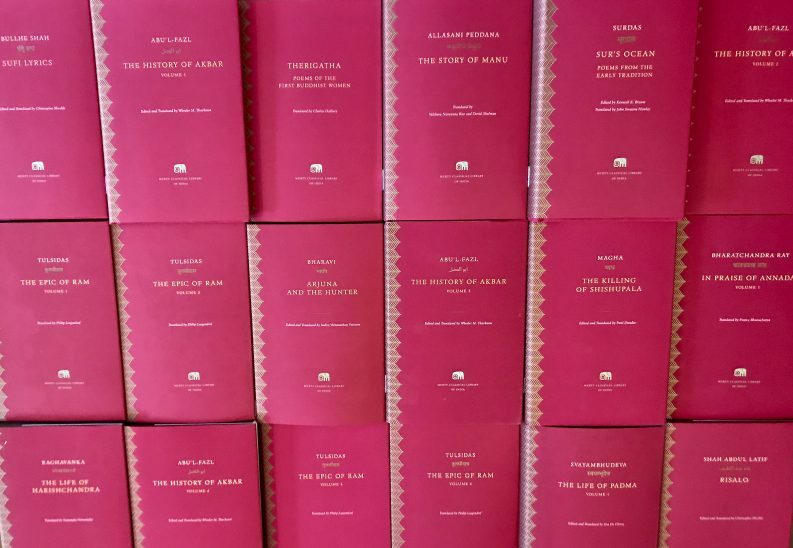 The Murty Classical Library is a facing-page translation series. 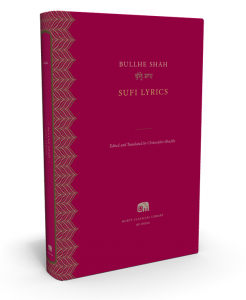 The series includes English translations of classical works alongside the original texts in the appropriate regional script. The original Indic languages include Bangla, Hindi, Kannada, Marathi, Pali, Panjabi, Persian, Sanskrit, Sindhi, Tamil, Telugu, and Urdu.